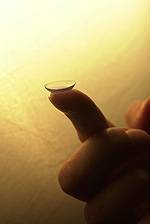 At Texas State Optical - Museum District we offer a wide selection of contact lenses including disposable soft contact, bifocal/multifocal, toric, and colored lenses. Whether you wear daily, weekly or monthly disposables, or conventional (vial) lenses, check out our selection of lenses that fit your needs. 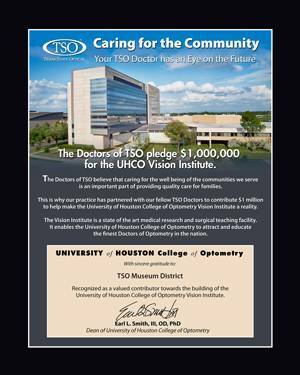 Call Texas State Optical in Houston's Museum District and ask an associate for details regarding the rebates listed. (713) 523-5109.